ИБП AEG Protect C 2000 24500руб. 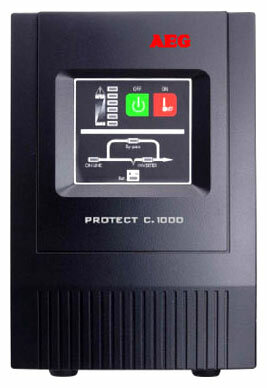 ИБП AEG Protect C 3000 49000руб. 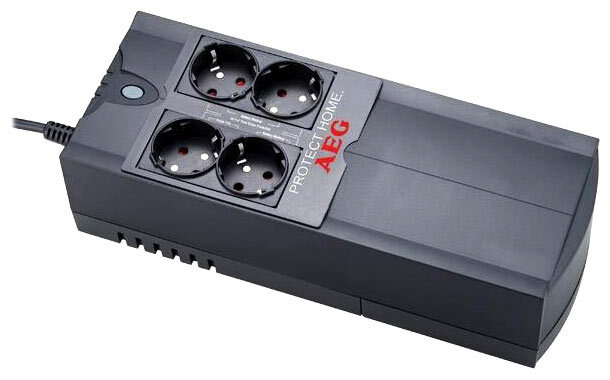 ИБП AEG Protect Home 600VA 2900руб. 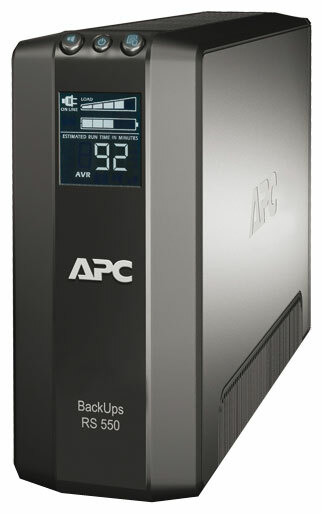 ИБП APC Back-UPS RS 650VA (BX650CI-RS) 3600руб. 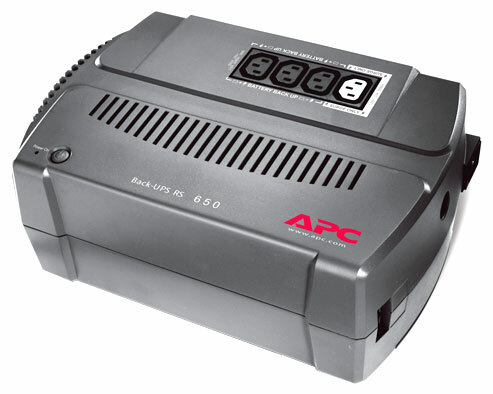 ИБП APC Back-UPS RS LCD 550VA (BR550GI) 5700руб. 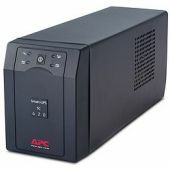 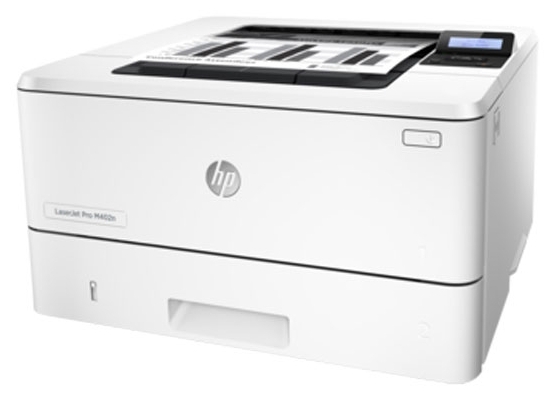 ИБП APC Smart UPS 620VA (SC620I) 8500руб.